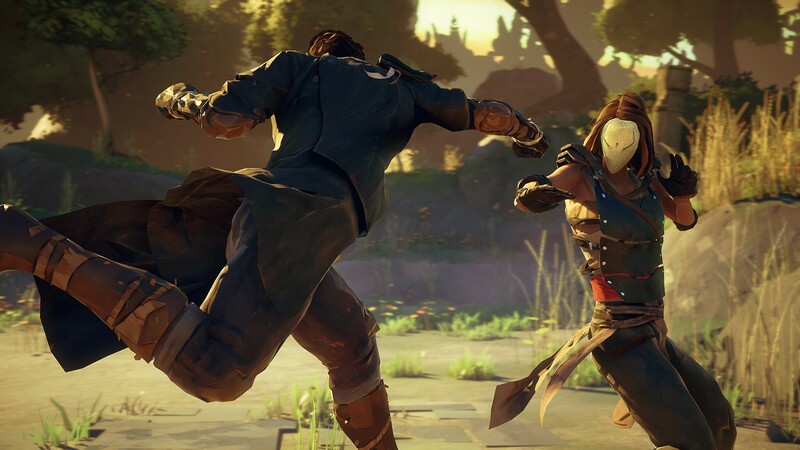 From what little has been shown of the game thus far, there's a really nice looking art style and fluidity of motion. 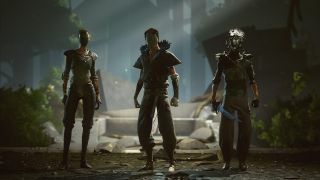 Ideally that same fluidity will translate well when playing online with friends where you could, say, take on a group of foes and do some co-op combos to bring them down. Details about the title are sparse for now outside a few marketing bullets, but there is certainly some strong ideas here. 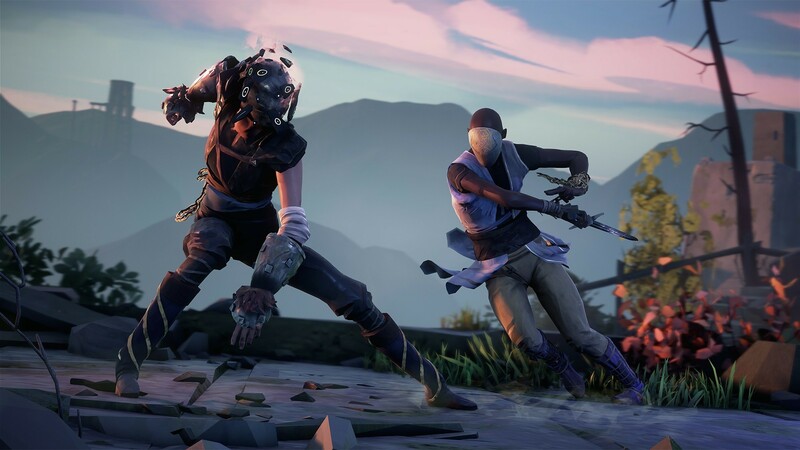 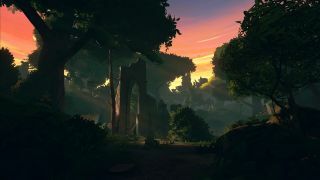 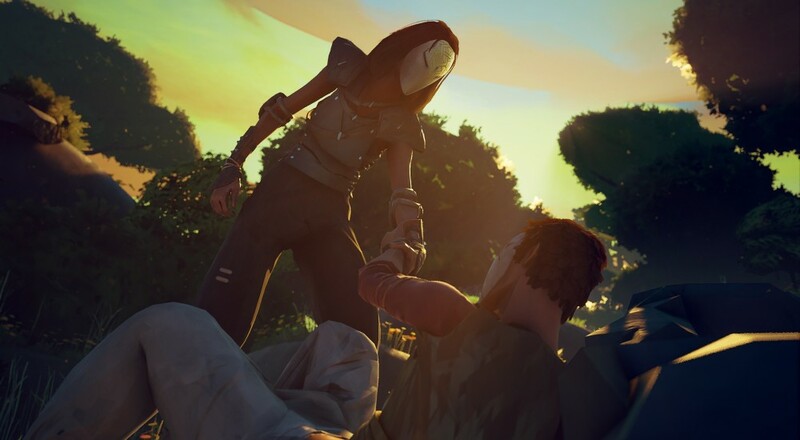 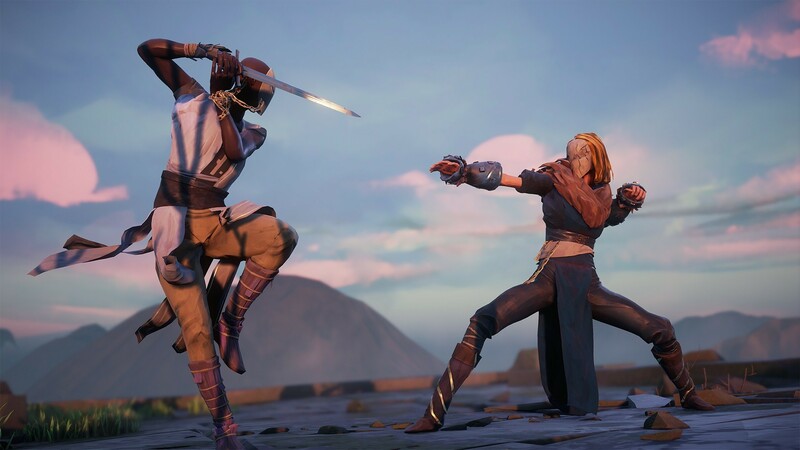 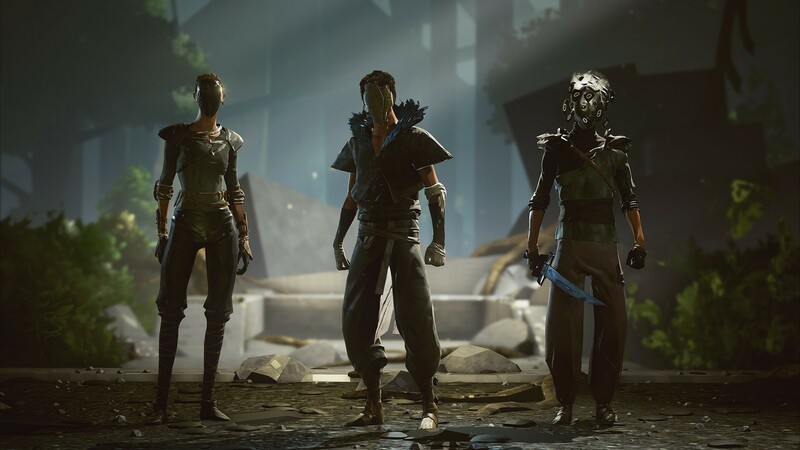 Absolver will be released on PC and consoles in 2017. It supports co-op in some capacity, though the exact details of that are not clear for now. 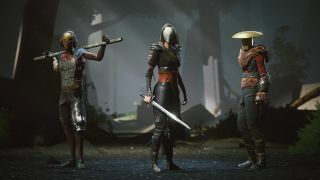 Based on the video, we're assuming it will be three player online co-op. When more info gets released, we'll update our database with the appropriate details.